Following the submission period last fall and the judging over Christmas time we finally find ourselves close to spring and that means one thing for the Mobile Photo Awards: exhibits! The moment we’ve all been waiting for. The last few weeks have been a scramble to get all of the images properly sized, printed, framed and custom mattes ordered…crazy, but oh so worth it! 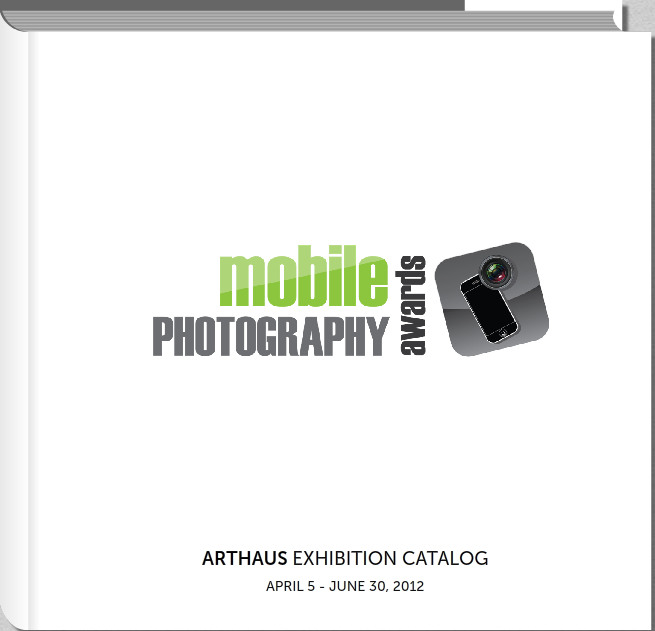 On Thursday April 5th the inaugural Mobile Photo Awards Exhibit will have its world premiere at San Francisco’s ArtHaus. The exhibit will feature sixty images ranging in size from 12×16 to 18×24, framed and double matted – printed exclusively by FotoMoto. 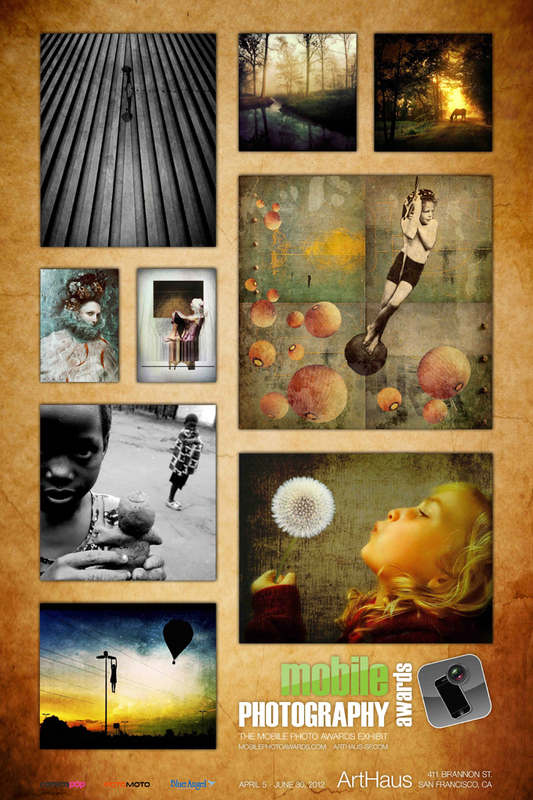 We will also be featuring 15-20 canvasses provided exclusively by CanvasPop. The quality in both cases is fantastic. Top notch job by our partners! The ArtHaus exhibit will be comprised of the 27 MPA winners, 15 images from our 15 judges as well as a set of 18 more chosen by our founder Daniel Berman. The exhibit will continue through June 30 – a three month run, the longest of it’s kind for our nascent art-form. The opening reception will be from 6-9pm on the 5th of April – if you’re anywhere near the Bay Area come on out! And then…two days later, on April 7th, we open at the Orange County Center for Contemporary Art. 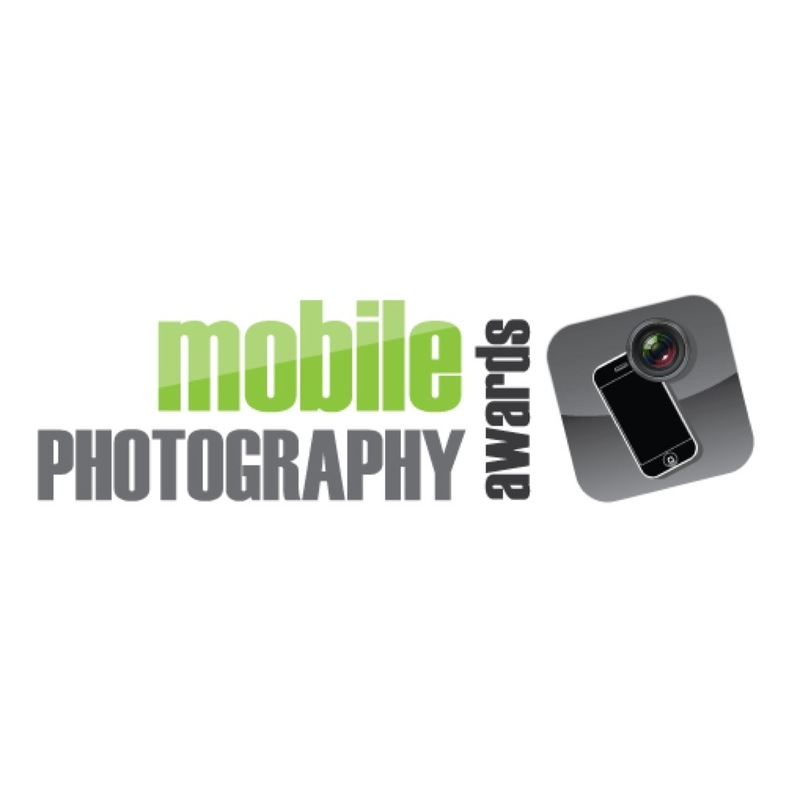 The OCCCA gallery has been a friend to mobile photography in many ways and we are pleased to be able to showcase the work at such a fine establishment. In addition to the sixty featured works, there will be eight projectors simultaneously showing 4 different slideshows of the complete shortlisted images from the Mobile Photo Awards’ 25 categories. Hundreds of images on 8 walls! In a special side room we will be showing a 40 minute loop of mobile phone-shot and edited videos from the best of the entries to our open call for videos. Some astonishing work came in – a terrific range with some surprises that I think will truly blow away some people when they see the possibilities of shooting and editing from the same tiny device. All of the prints will be for sale in limited, signed editions. So if you’re looking to hang something beautiful on your walls, or you want to see the state of the art and the cream of the crop in mobile photography and art come on out to ArtHaus and OCCCA over the next while and see just how talented this global community really is. If you can’t make it to the shows be sure to check the MPA social streams daily – we will be blogging, tweeting, and posting on Facebook throughout the “gallery” week of April 1-7 – look for images and videos of the installation process, the openings, interviews with many of the featured artists as well as impressions of the gallery-goers.